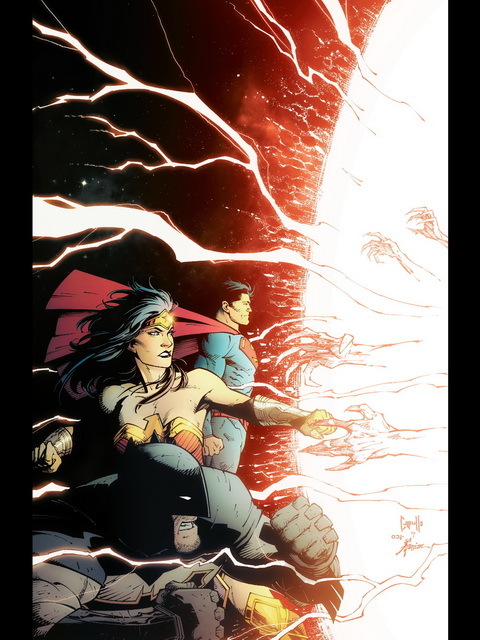 This entry was posted in Spoil and tagged Crime Syndicate, DC Comics, DCnU, Doom Patrol, Justice League on August 21, 2014 by voeten. 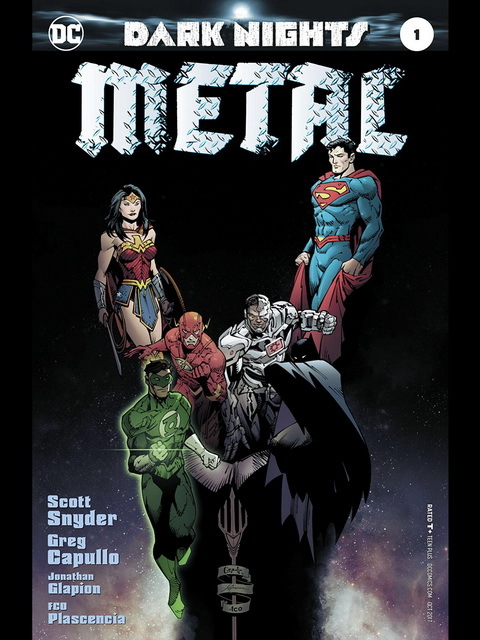 This entry was posted in Spoil and tagged Crime Syndicate, DC Comics, DCnU, Doom Patrol, Justice League on August 20, 2014 by voeten. 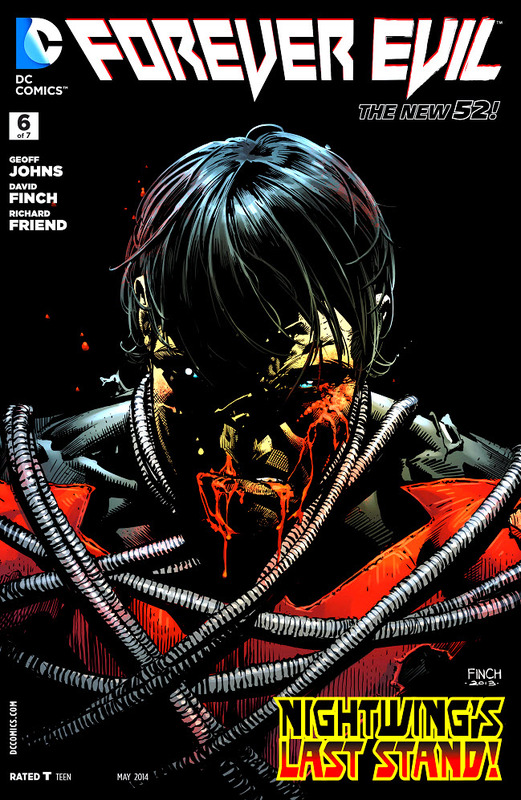 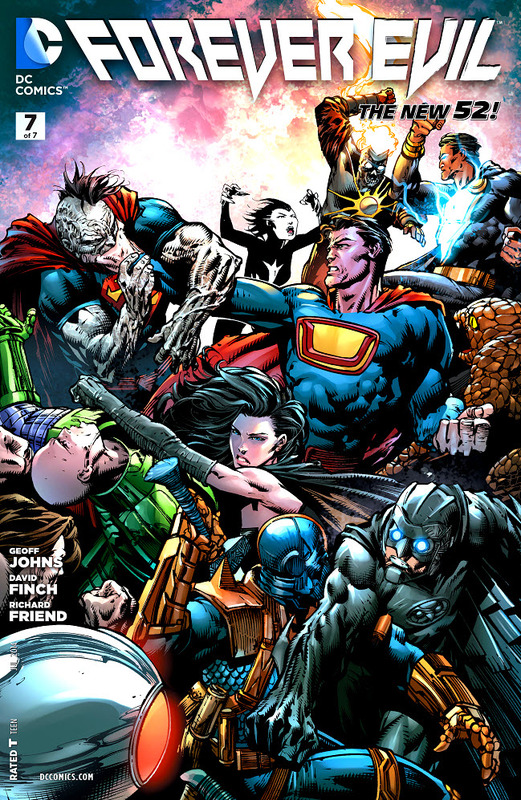 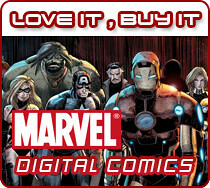 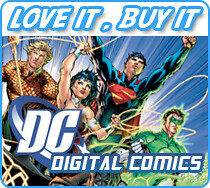 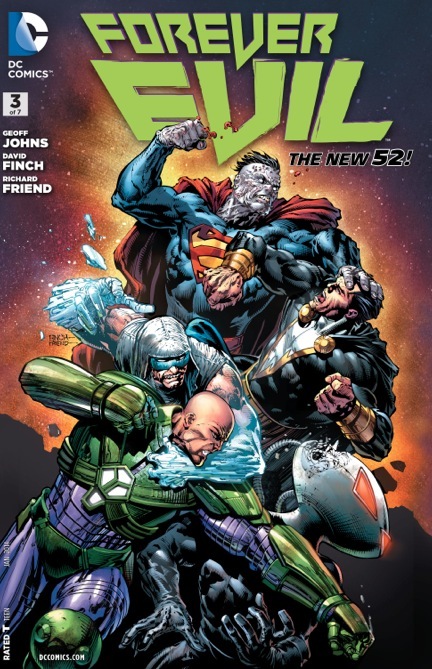 This entry was posted in Spoil and tagged DC Comics, DCnU, Forever Evil, Justice League on May 27, 2014 by voeten. 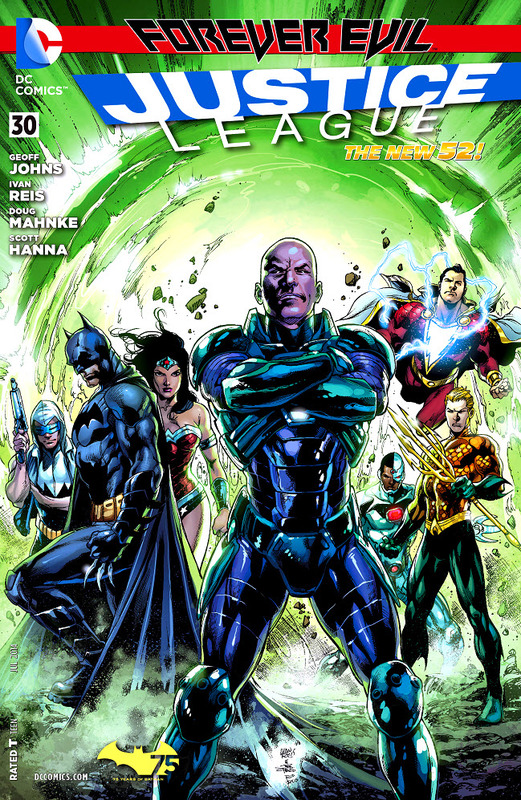 This entry was posted in Spoil and tagged Crime Syndicate, DC Comics, Earth-3, Forever Evil, Justice League on May 25, 2014 by voeten. 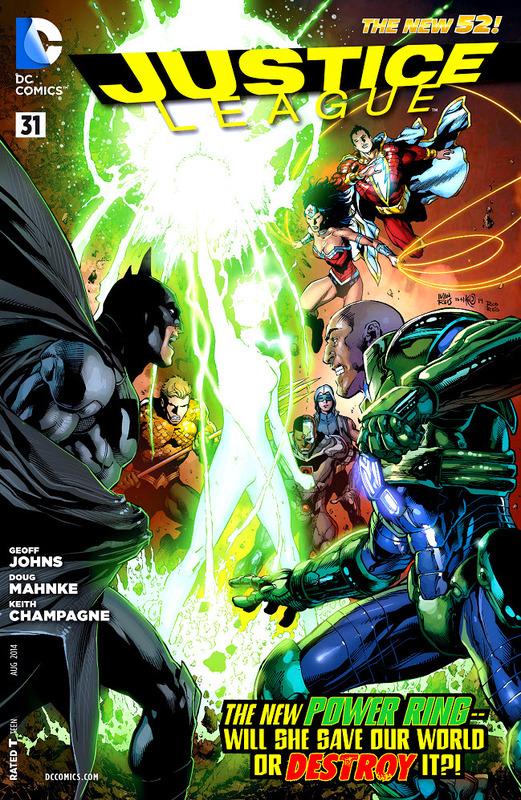 This entry was posted in Spoil and tagged Crime Syndicate, DC Comics, Earth-3, Forever Evil, Justice League on May 5, 2014 by voeten. 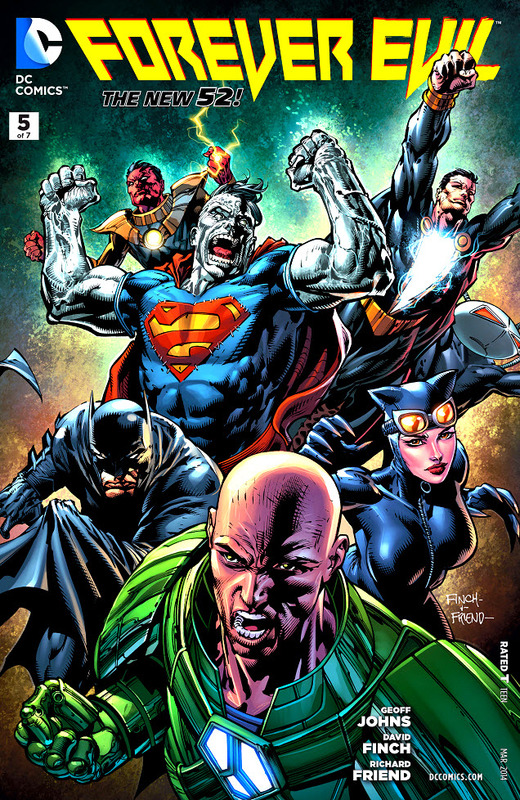 This entry was posted in Spoil and tagged Crime Syndicate, DC Comics, Earth-3, Forever Evil, Justice League on March 6, 2014 by voeten. 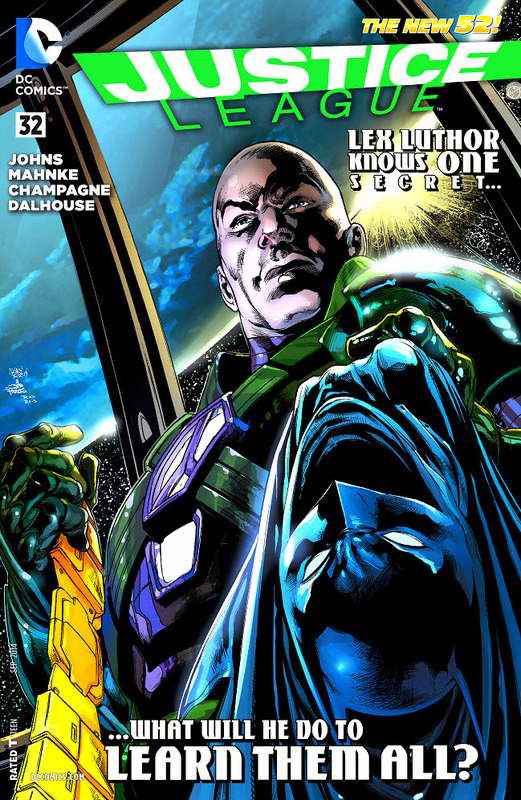 This entry was posted in Spoil and tagged Crime Syndicate, DC Comics, Earth-3, Forever Evil, Justice League on February 13, 2014 by voeten. 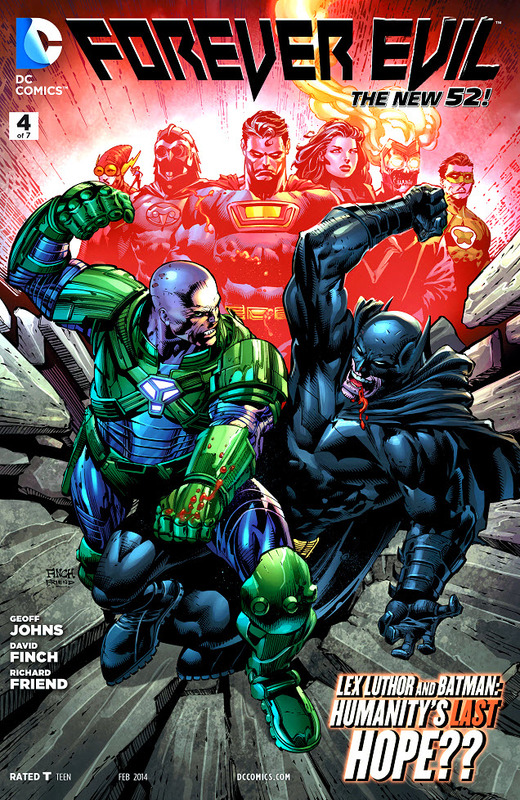 This entry was posted in Spoil and tagged Crime Syndicate, DC Comics, Earth-3, Forever Evil, Justice League on February 12, 2014 by voeten.